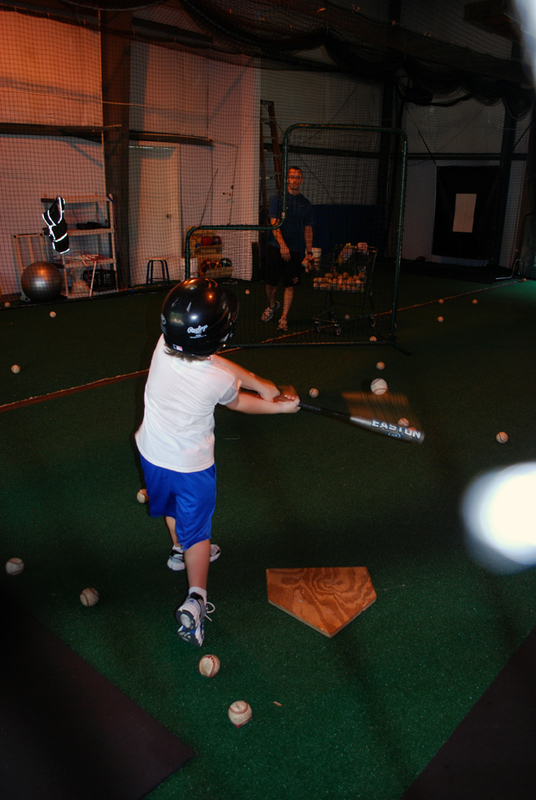 Looking for batting cages in Mandeville? Guerilla Baseball Academy has three batting cages available. We offer a day pass to use the facility for only $7 and a monthly membership of $40 per month. There is no contracts. You can sign up month to month or day to day. Please contact the office if you have any questions or would like to sign up. My son Noah would like a day pass for your facility this Saturday Feb.26, any time after 1pm.